To make organisation as easy as possible for our families, we can arrange all your catering requirements for a suitable reception after the funeral service. Buffet menus can be prepared ready to set out yourself either at home or at the venue of your choice. To ease your burden and allow you to spend more time with your guests, staff can be supplied to deliver, layout and to serve the buffet and drinks. Menus can always be tailored to suit your particular dietary requirements, taste or budget. 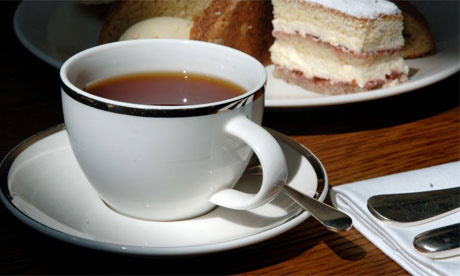 Should you have insufficient room to hold a funeral tea in your own home, we will be happy to suggest various local venues and make the necessary arrangements for you. All you need to do is make the difficult decision of how many people to cater for and let us do the rest.